Big data is big business. Somebody has to dive into that colossal volume of numbers churned out by company analyses and spreadsheets and revenue reports. If you can be the person to turn all that numerical gibberish into strong, actionable insight… well, you start commanding major attention. You’ll start drawing a salary to match that talent after mastering the elements of serious data analysis with the Big Data course bundle, on sale now for $22.50, an over 90 percent savings, from TNW Deals with coupon code – BUNDLE50. Over these nine courses, you’ll get it all, the complete guide to spotting the patterns, trends and previously hidden possibilities found through data analysis. 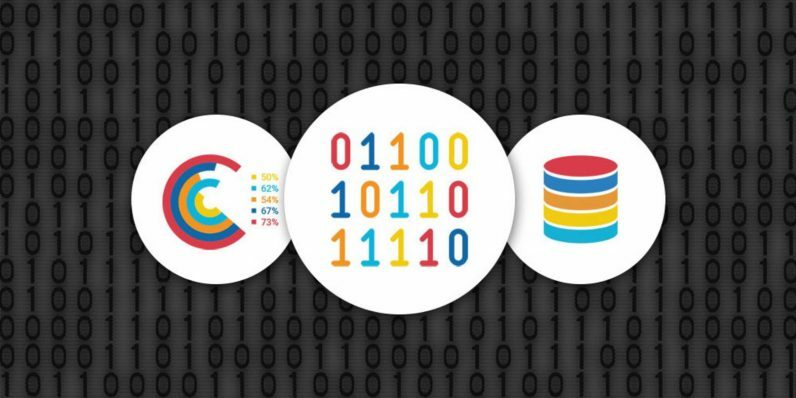 The art of understanding data is in the proper use of the tools of the trade… and with this learning package, you’ll look at all the most crucial tools. From Python, a programming language of choice, to databases, using Hadoop and Cassandra to tools like Hive, Spark, Flume and Sqoop, you’ll find all the components needed to untangle this complex world of raw information. You can start your number crunching right now — what’s 50 percent off $45? For a limited time, if you type in the coupon code BUNDLE50 during checkout, you can score this intensive learning package for half off, just $22.50.